Today, I’m going to emphasize on one facial feature that often end up at either ends of the spectrum: dreadfully neglected or over-plucked. Eyebrows alone have the power to transform a face, a slight difference in shaping and shading can actually accentuate your eyes and compliment the contours of your cheeks. 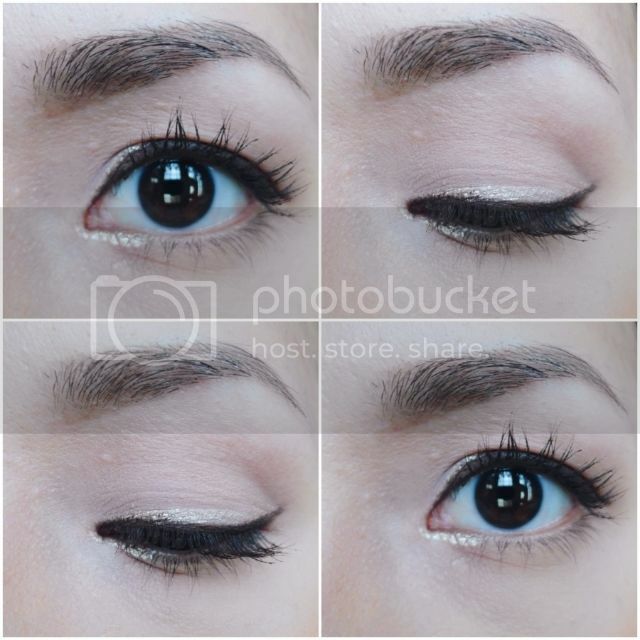 But what about if you still haven’t managed to master the art of the eyebrow? Well, that’s when Shu Uemura 3D Brow Trimming & Styling Service comes in to play! 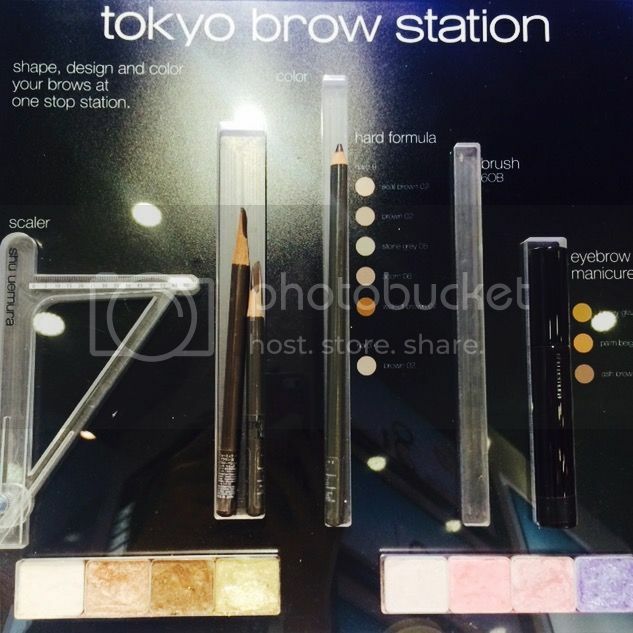 Shu Uemura is actually the first cosmetic brand to introduce the eyebrow trimming service and they have the largest category of brow products in the market. What’s impressive to me is how reasonably priced the 3D Brow styling service is – $15 for non-members and $12 for members! With that price you get to achieve beautiful brows patiently crafted by shu uemura brow artisans. I know for I am one of the happy clients! Every 3D Brow Service includes the analysis of facial contour and bone structure, brow shaping (trimming and plucking) using shu uemura’s professional brow tools and brow styling through shading, defining and coloring to perfect desired brow style. Don’t worry about having trouble maintaining it daily for even an eyebrow noob like me finds it very easy to maintain my brows ever since it was beautifully shaped by Jhun. All I got to do each morning is to fill in the gaps and apply my eyebrow mascara so that my brows matches my Ash Blonde hair instead of the usual horrifying black that sticks out like a sore thumb. How your eyebrows are groomed can make a considerable difference in your appearance and I am very particular in who I entrust them to maintain a beautiful manicured appearance. I was assigned to Jhun, who is situated in Isetan Scotts, and he has been an absolute joy! He is very generous with his makeup tips and never fail to impress me with his dedication and professionalism. If the eyes are the windows to the soul, then eyebrows are the curtains that frame these windows. The makeup is flawless! As expected from shu uemura's pros! 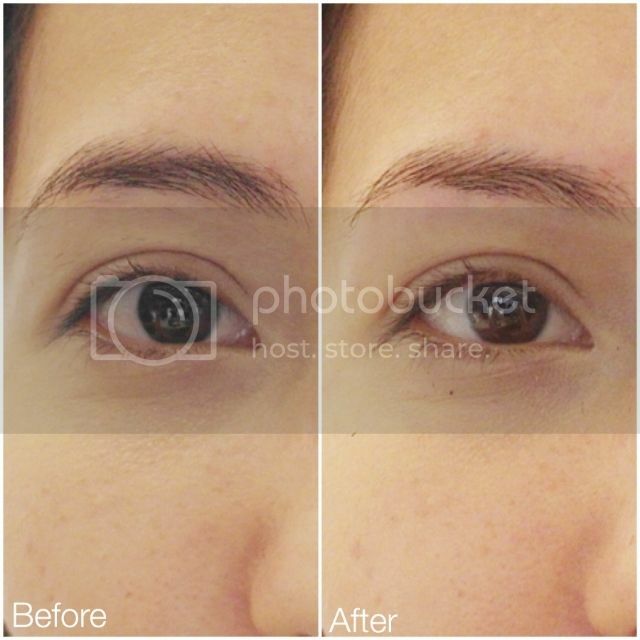 I am so jealous, these eyes look gorgeous Alene!